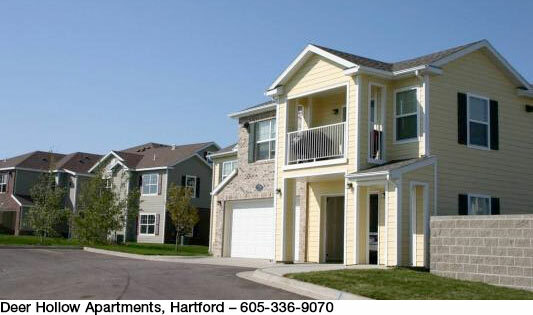 For over 40 years, Costello Companies has provided affordable and well-maintained apartments and townhomes. 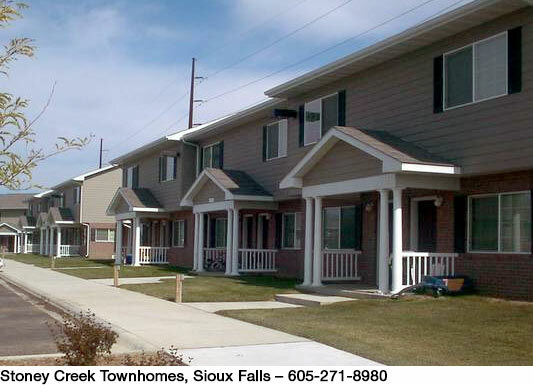 We are determined to provide housing opportunities that foster and support housing choices that are attractive, affordable and well designed. 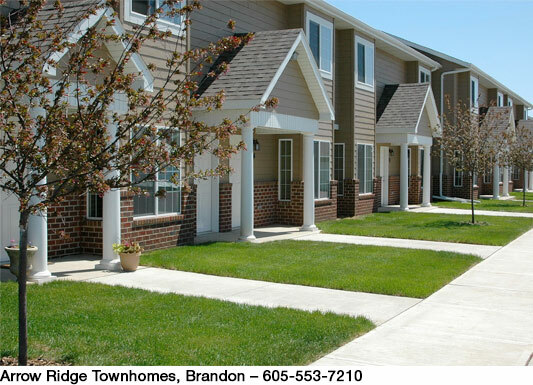 This gives our residents a sense of community and enhances the town or city’s quality of life. 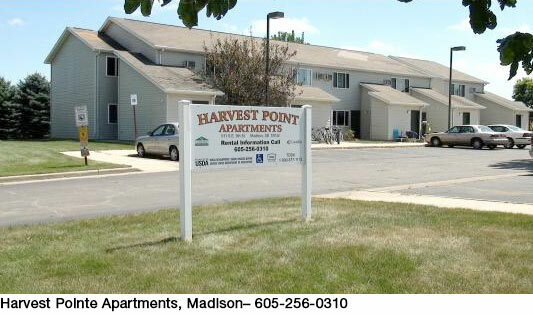 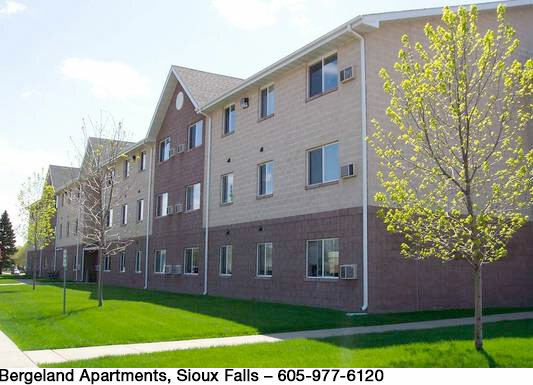 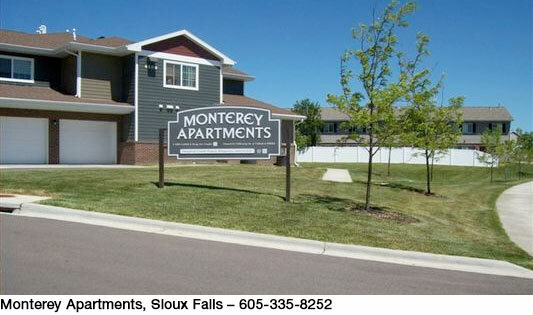 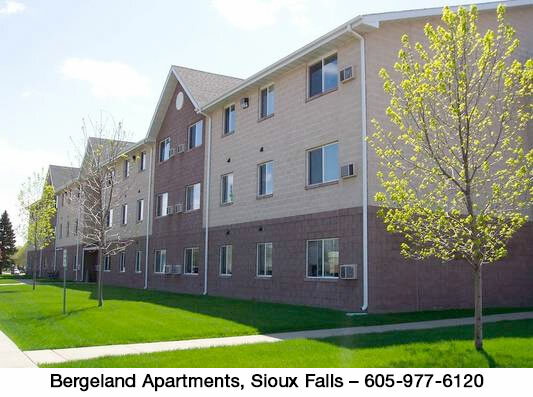 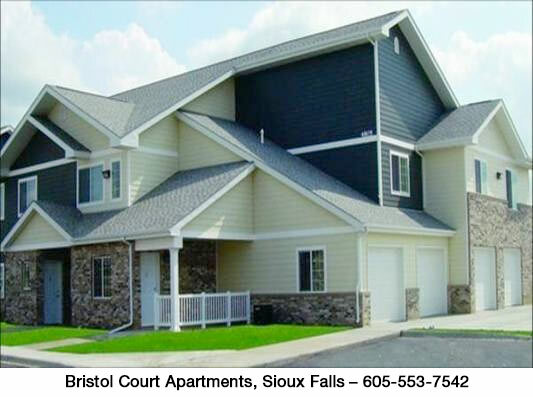 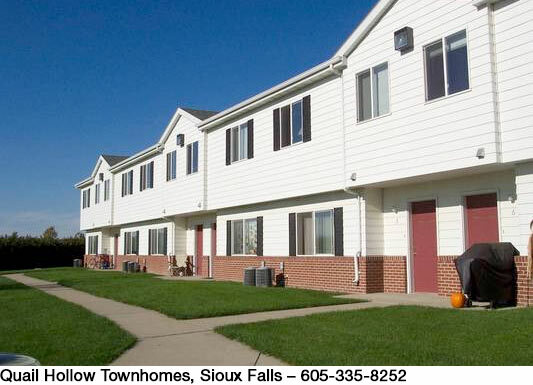 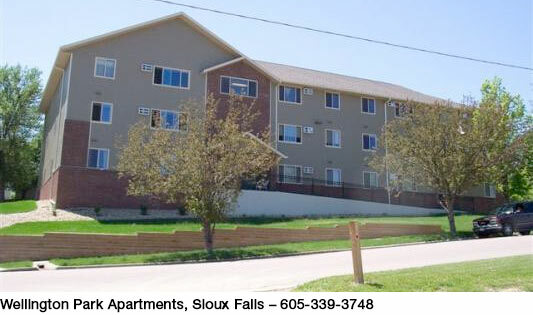 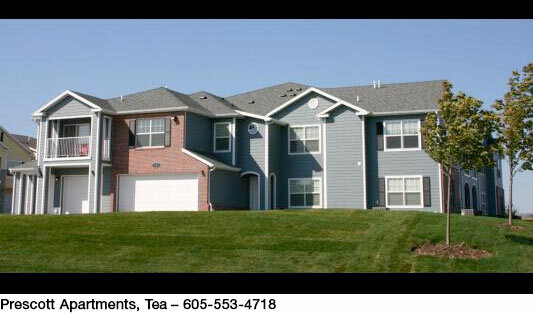 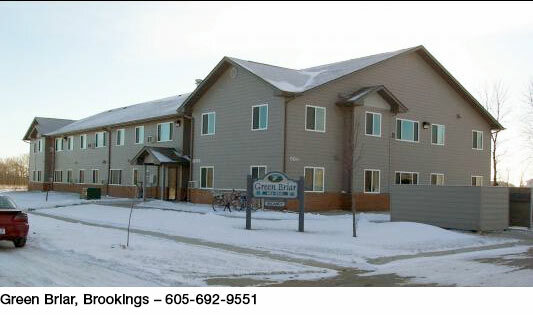 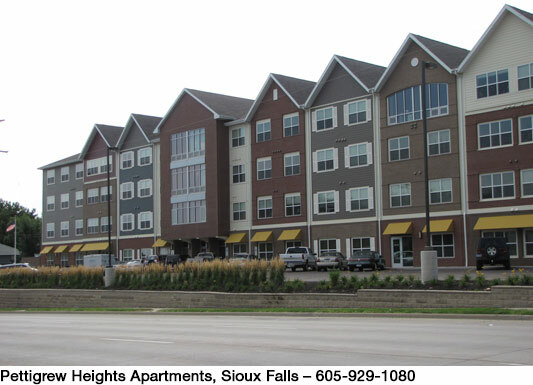 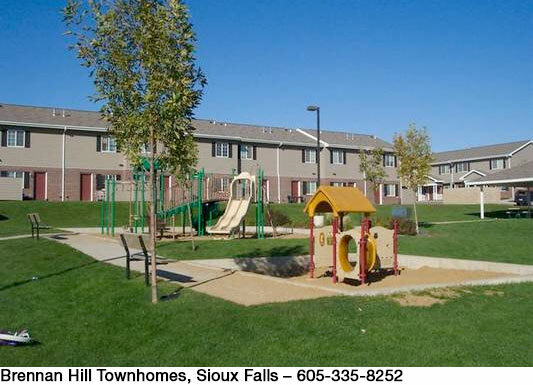 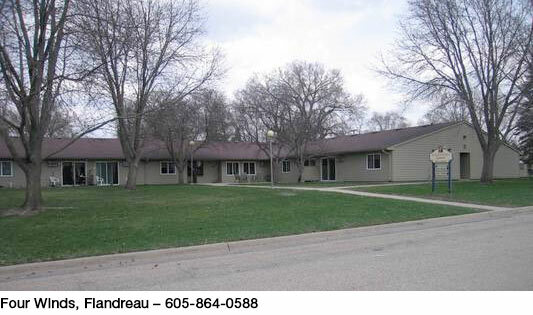 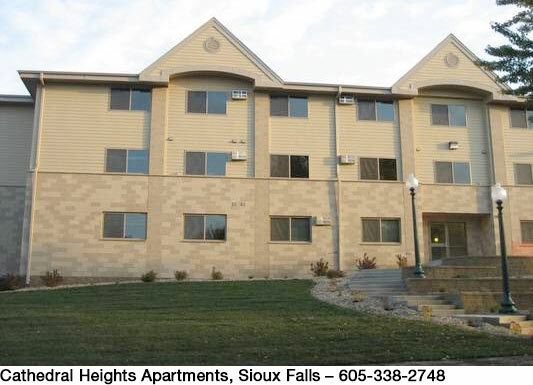 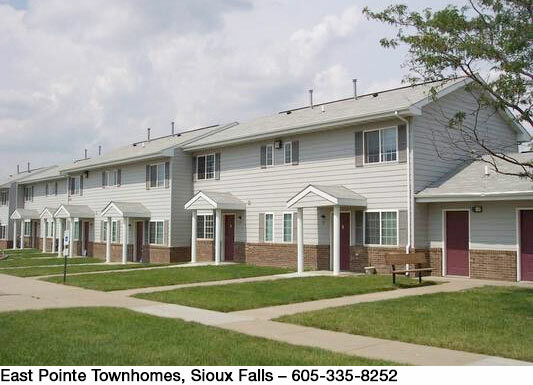 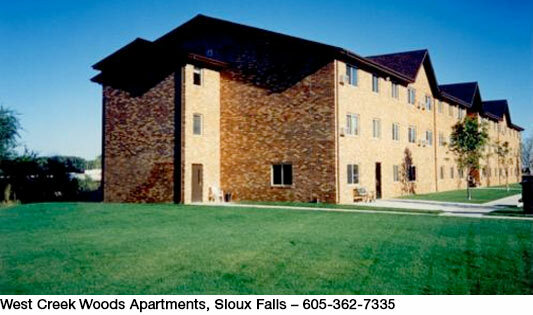 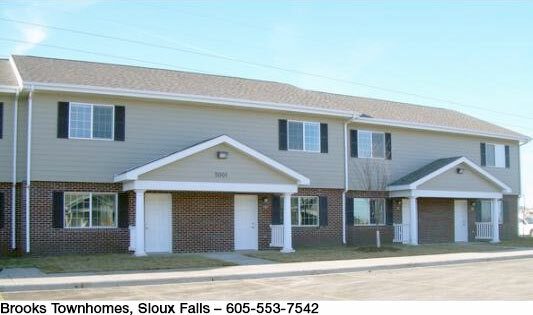 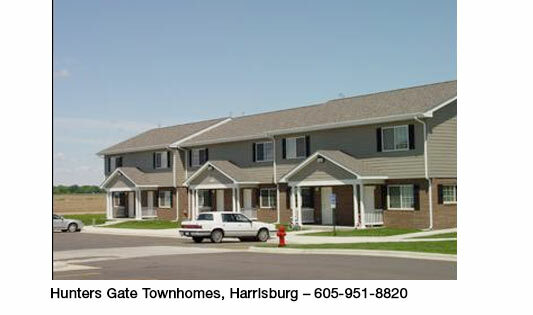 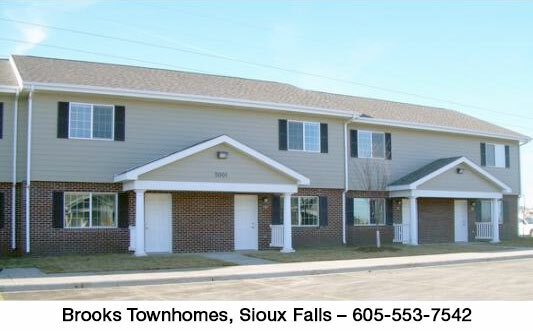 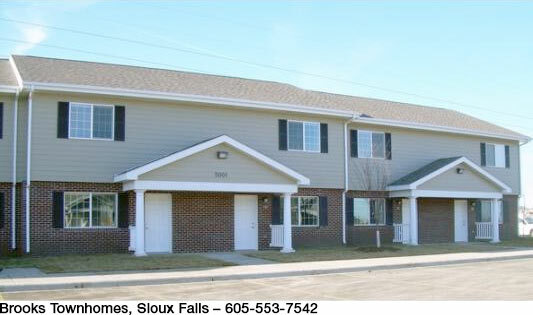 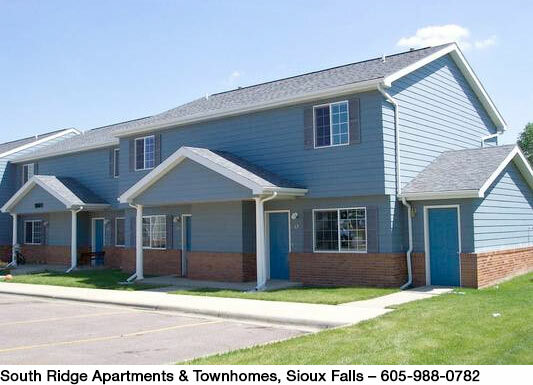 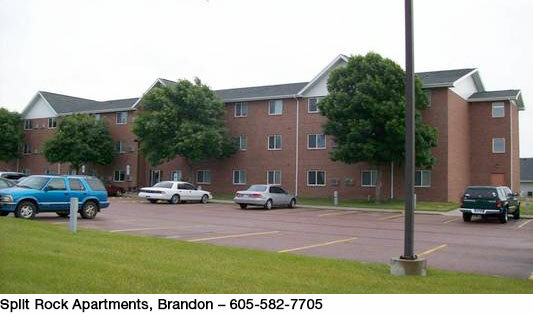 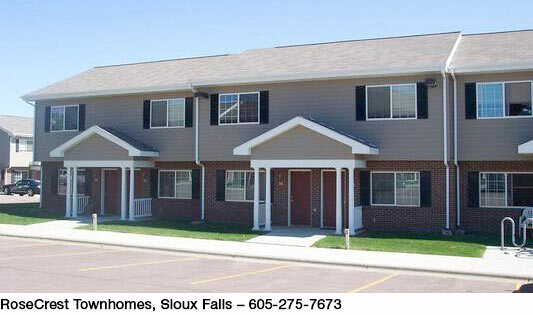 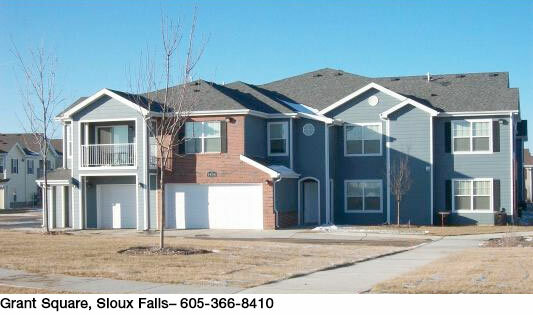 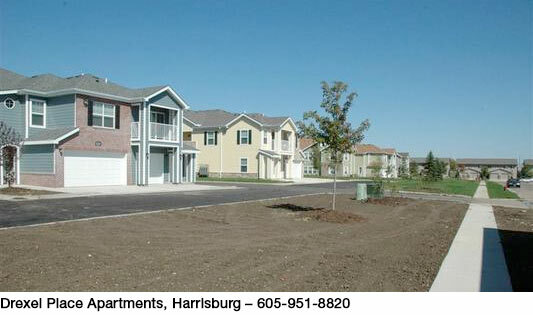 Apartments and townhomes are available around Sioux Falls and surrounding communities. 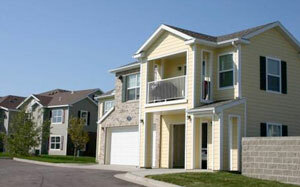 Visit our web site at www.costelloco.com for additional information on each property.